Reliable office staff. They’re always ready to answer any of your questions. The staff makes paperwork easy and their expertise ensures a smooth process. Professional movers. When we show up, you’ll feel safe with our uniformed workers. All our employees have background checks and thorough training before going out. Meticulously maintained trucks. Our equipment is clean and maintained. Our trucks are in tip-top shape. So is all of our equipment. And our movers show up with everything they need for your move. Honest quotes. Some moving companies aren’t honest. They tend to tack on fees after a job is complete. All Jersey Moving & Storage is honest and has integrity. We provide accurate quotes to our valued customers. All Jersey Moving & Storage is proud about how well we know Millstone Township, NJ. That’s because we’re New Jersey natives. Why call a national mover who doesn’t know your area? Our local knowledge saves you time and stress during your move. We’ve completed moves from apartment and senior housing complexes, subdivisions and condo developments in and around Millstone Township. We’re familiar with parking rules, building management companies and traffic patterns. These benefits give you a positive experience. We get it: sometimes plans change at the last minute. 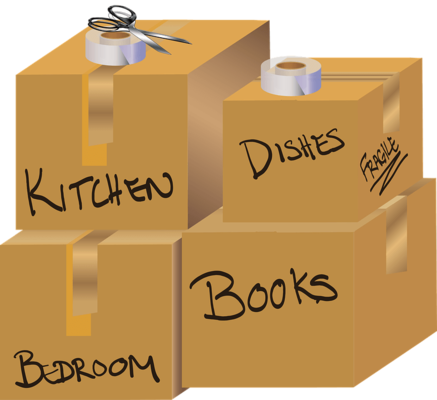 All Jersey Moving & Storage understands how stressful these impromptu moves are. We want to meet your needs. We dispatch crews around Millstone Township every day. To contact us, fill out this instant moving quote form. Then give us a call at 1-800-922-9109. If you call after hours, just leave a message and we’ll get right back to you. We monitor our messages 24/7. We provide climate-controlled storage. Your belongings are safe and secure, with quilted padding to protect items from damage. Our wooden storage units are state-of-the-art and offer the best protection. Finally, we offer distribution and warehouse services to business clients. 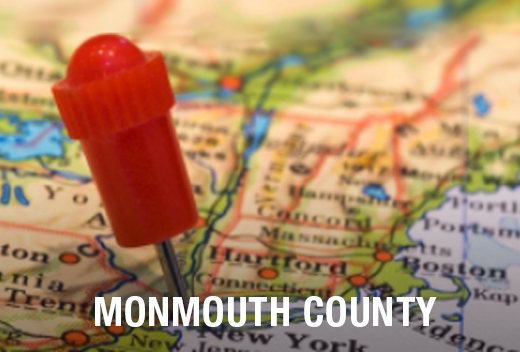 Ready to schedule your move to or from Millstone Township, NJ? Get your free quote now.